Unfortunately, there’s no standard answer to, "What is a bad credit score?" This is because each lender looks at scores differently to determine whether or not to extend a loan or line of credit. Based on your current score and credit history, lenders or insurance companies may extend various offers. Those with lower credit scores will generally see higher interest rates or requests to put down deposits. The FICO score, the model used by 90% of lenders, will range from 300–850. 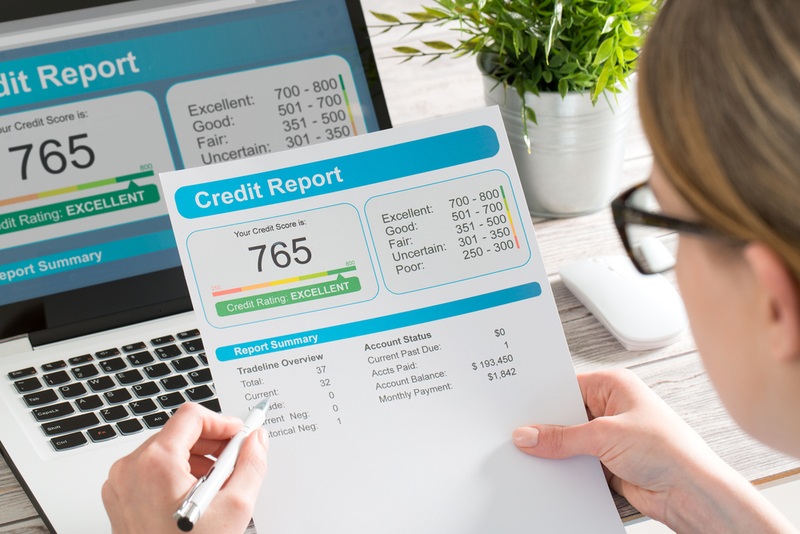 Average FICO scores are around 640–720. Consumers below 640 are considered subprime and are considered a higher risk for default. How will a bad credit score affect me? Subprime consumers will likely see higher interest rates and lower limits if approved for credit. In addition, insurance premiums may also be higher. 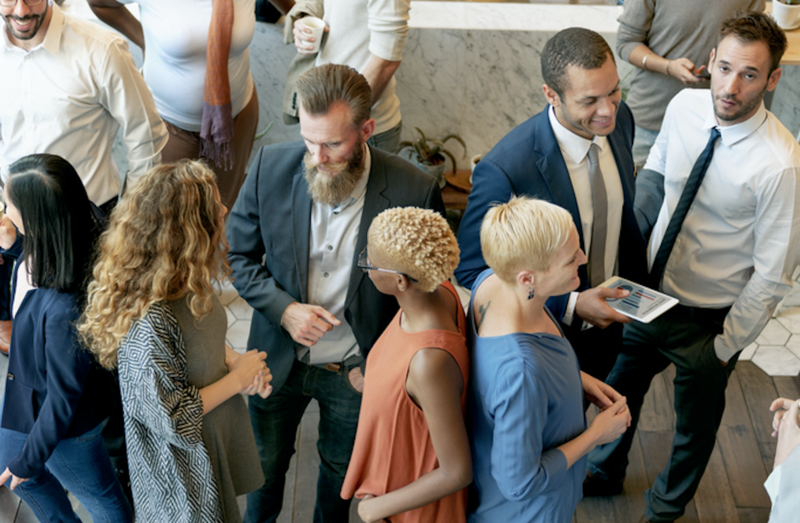 A subprime score could even prevent a person from getting a job as employers are using credit history more and more to evaluate applicants. Furthermore, individuals with scores below 600 may find it very difficult to be approved for a loan or a line of credit. 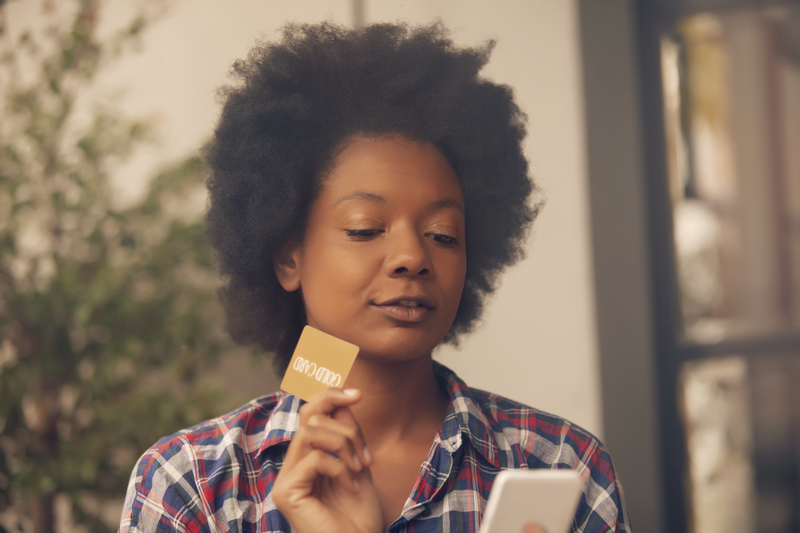 Additionally, those with very low credit may be required to make security deposits for utilities or encounter difficulty when renting an apartment or getting a cell phone. But bad credit doesn’t have to stay bad forever. How can you begin to change your credit score if you have a bad credit score or no credit? 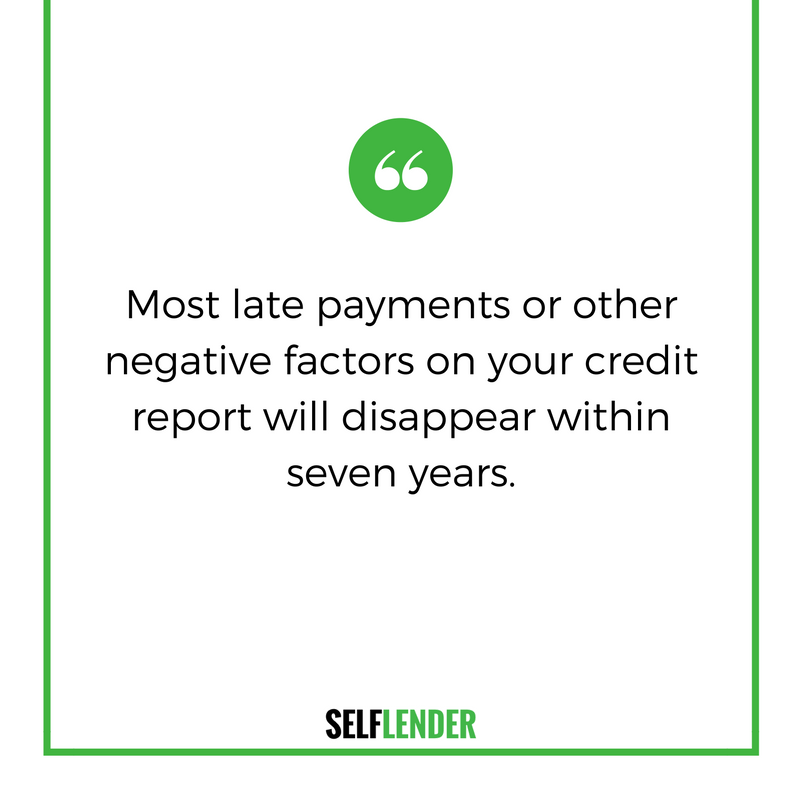 Most late payments or other negative factors on your credit report will disappear within seven years (it is longer for some factors). 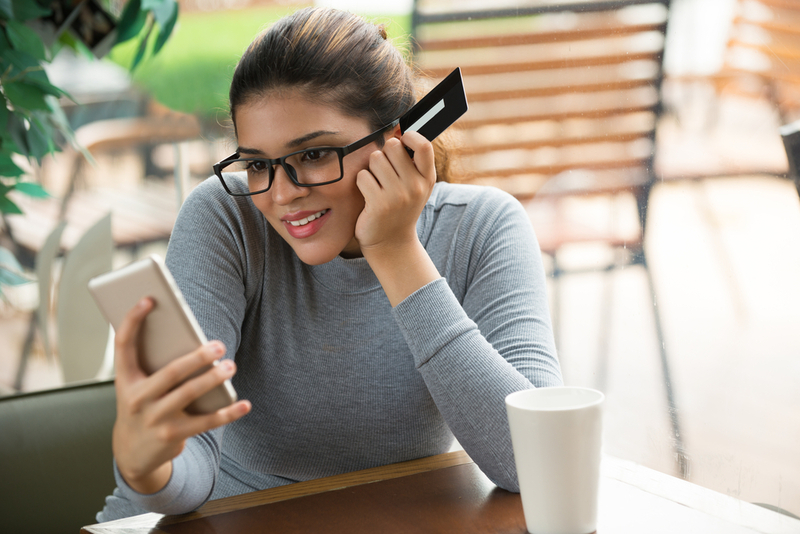 But if you can begin to establish a good credit history now, and maintain that for the years to come, you should experience a significant rise in your credit score. Sign up for Self Lender and receive free credit monitoring services and see your credit score.